Rayless Sunflower is a member of the Aster Family. 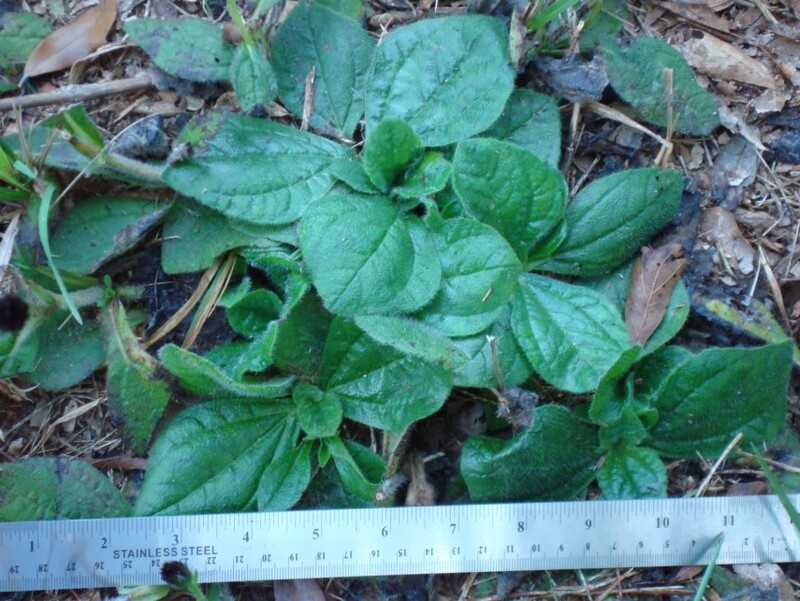 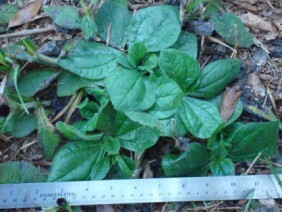 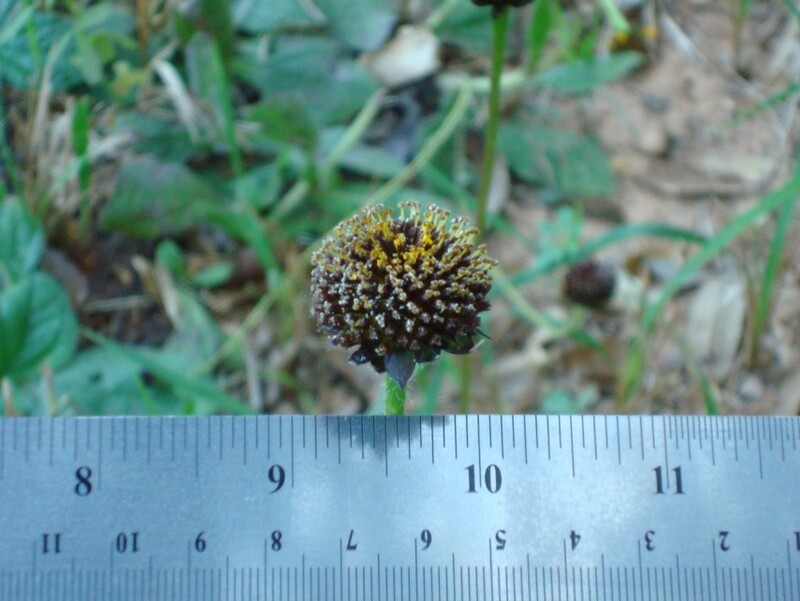 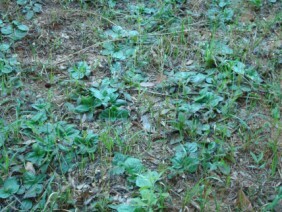 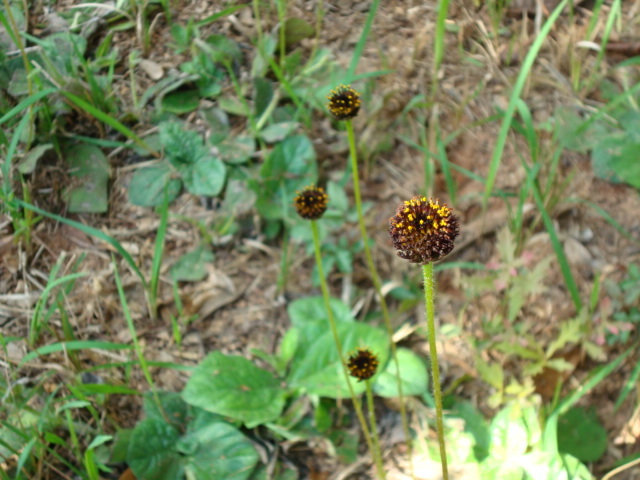 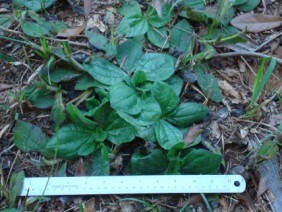 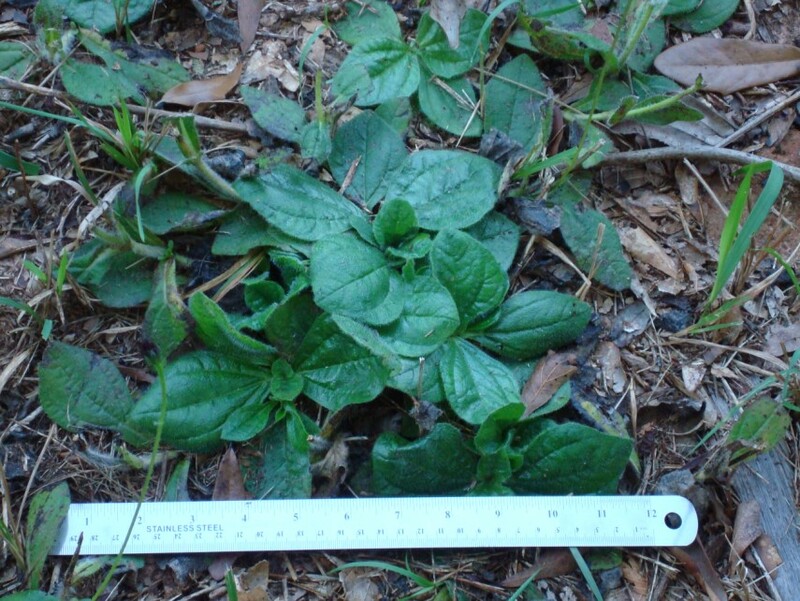 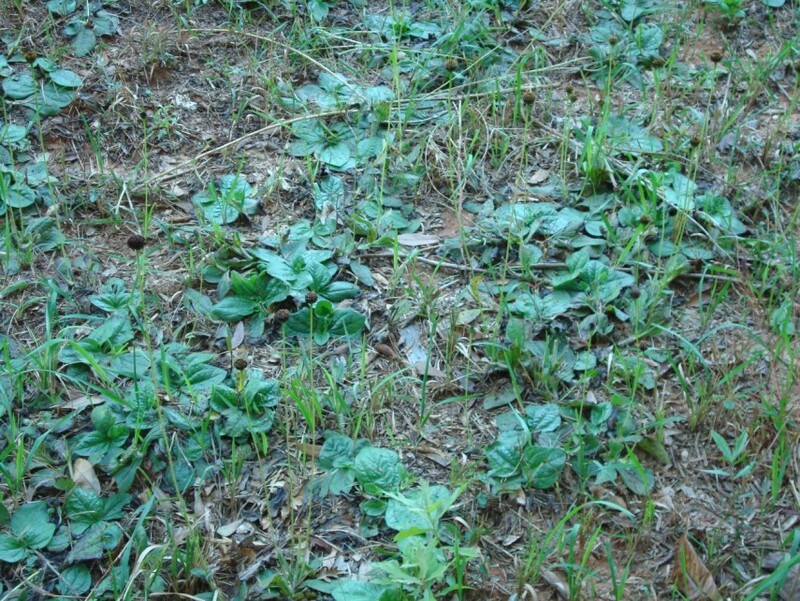 It is common plant along roads and in piney woods. 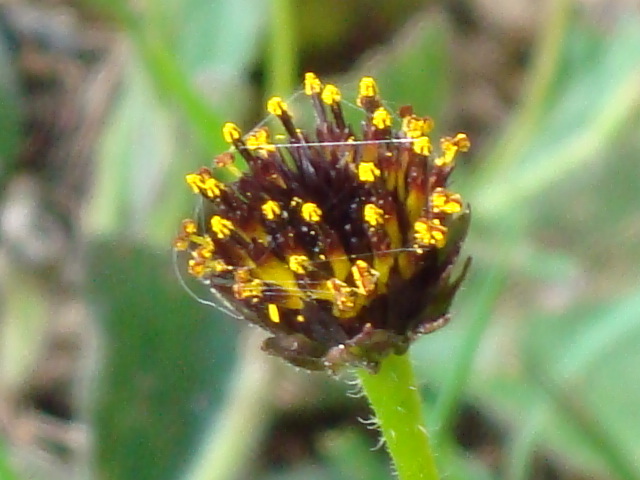 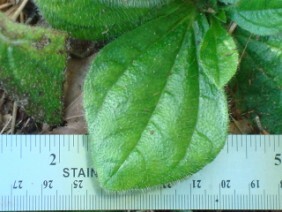 The basal leaves persist all year, and are much more likely to be seen than the flower. The flowering plants were photographed in October.